Jack Russells remain quite active well into their senior years. However, compared to the activity levels they maintained as youngsters, even these lively terriers tend to slow down and nap more as they age, perhaps gaining some weight in the process. When JRTs get to be more than 6 years old they may require fewer calories (particularly if they are gaining some weight), although they still need all of the essential nutritional elements found in a well-balanced food. As the metabolism also slows down a bit, you may want to feed your senior JRT smaller, more frequent meals. 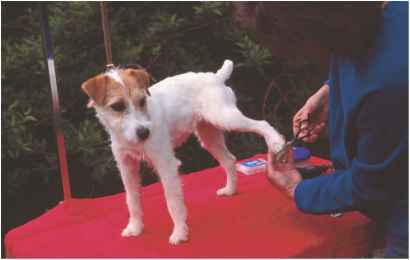 An older Jack Russell may become a fussy eater. 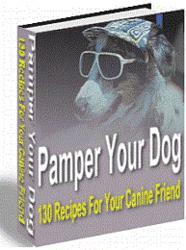 Have your veterinarian keep a close eye on the health of the teeth of your older Jack Russell. Teeth should be examined yearly to avoid any problems that may prevent the older dog from eating comfortably.